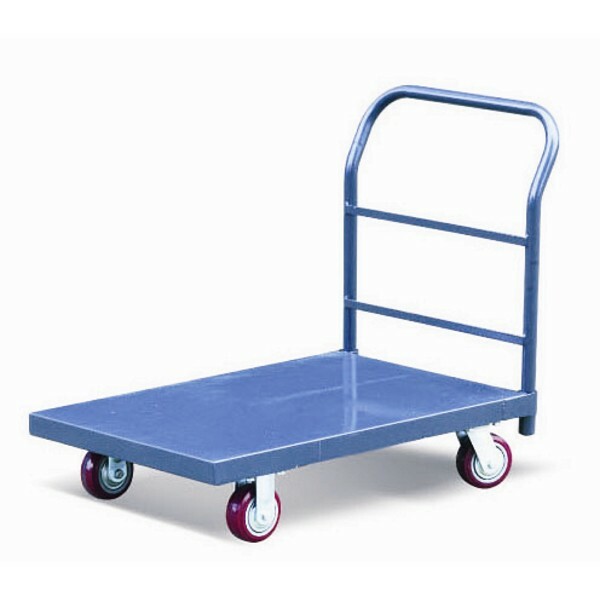 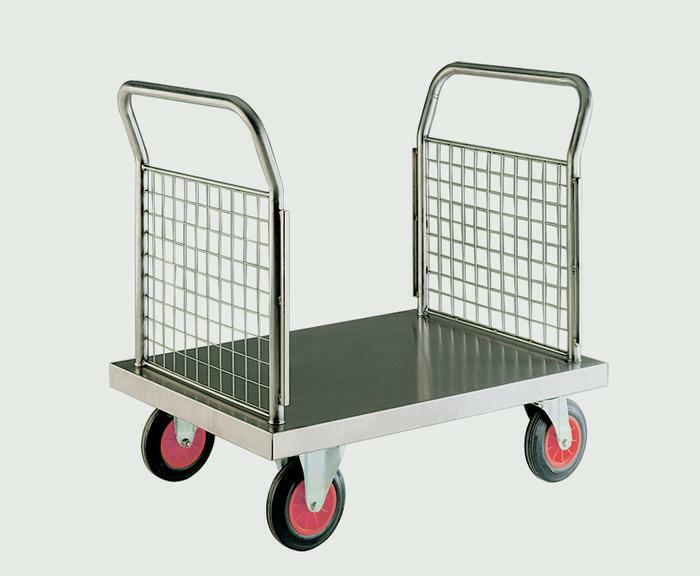 The platform truck is capable of moving loads of various sizes and weights efficiently, all with little physical exertion. 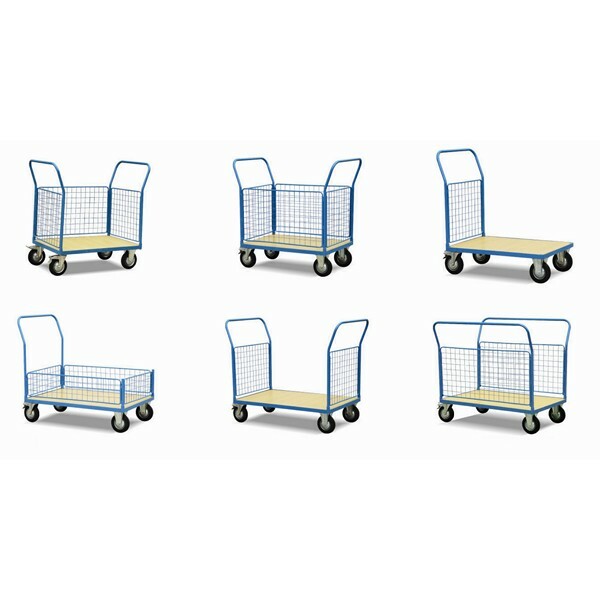 Tiger’s range of platform trucks fall into two main categories, the platform truck and the trolley. 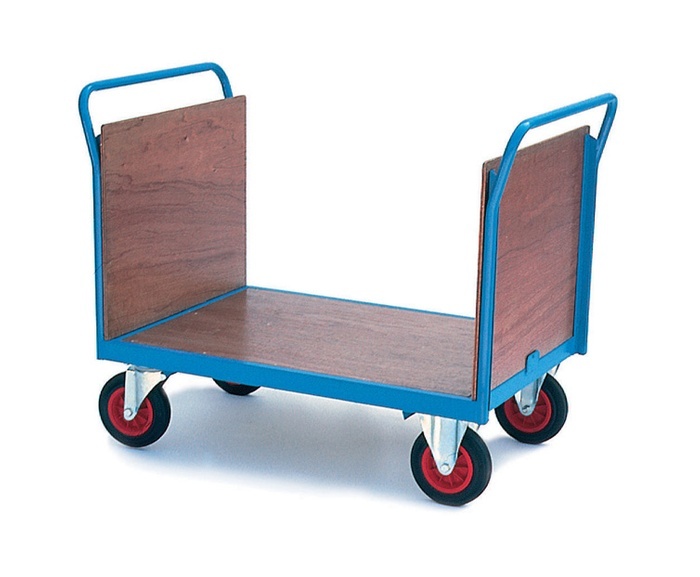 As well as this, Tiger also provides a range of materials handling trucks. 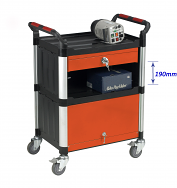 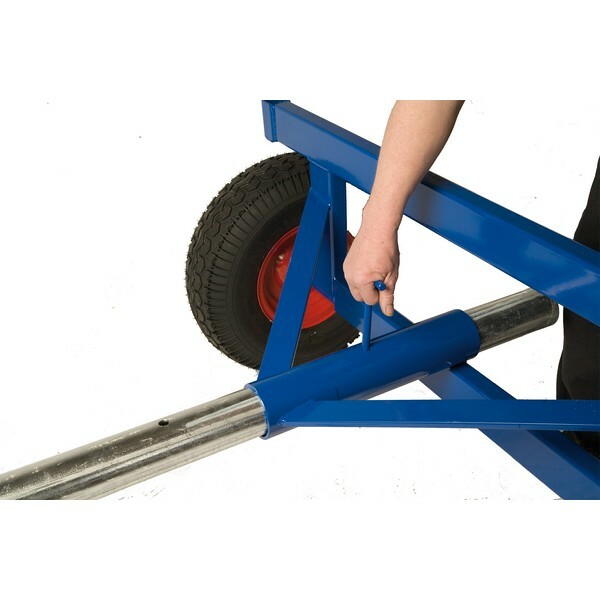 Tiger offer a heavy duty mesh sided pallet truck which is able to secure the safe movement of goods up to a total weight of 500kg. 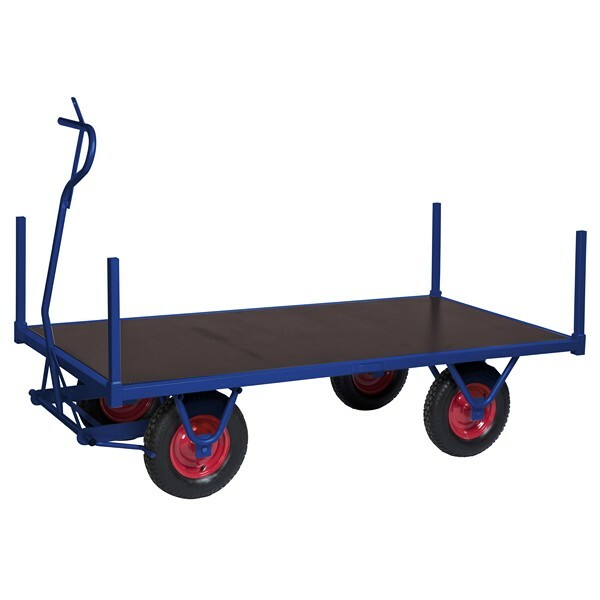 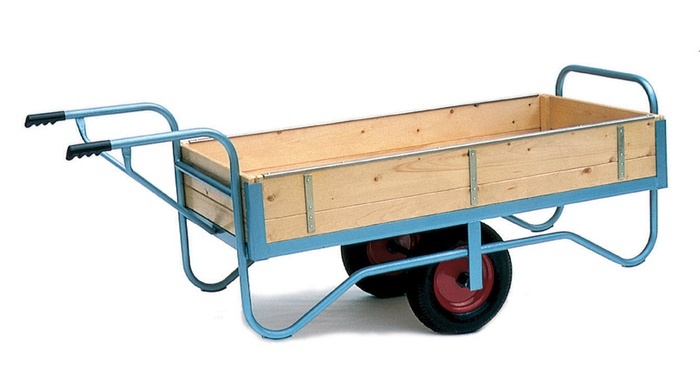 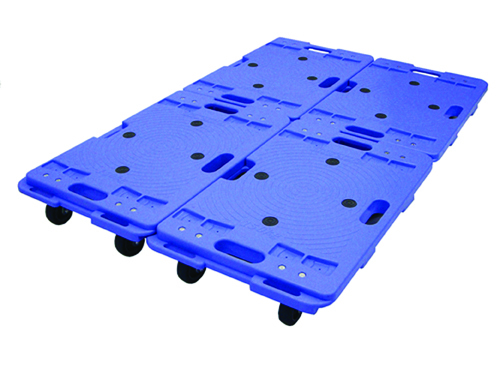 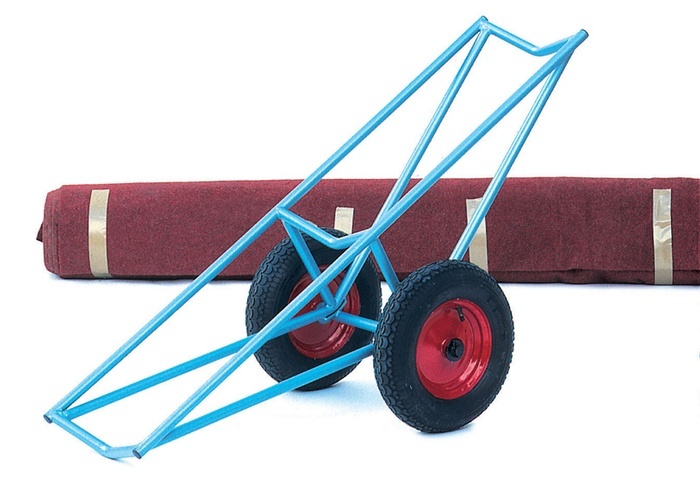 As well as this, a terrain platform truck is also available in a variety of specifications. 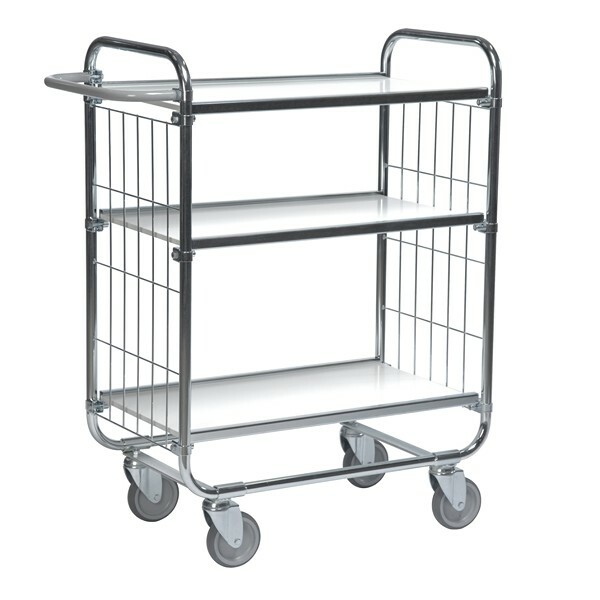 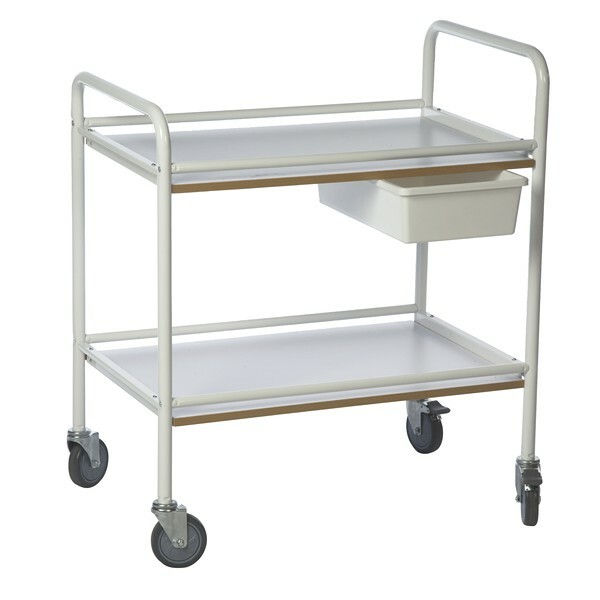 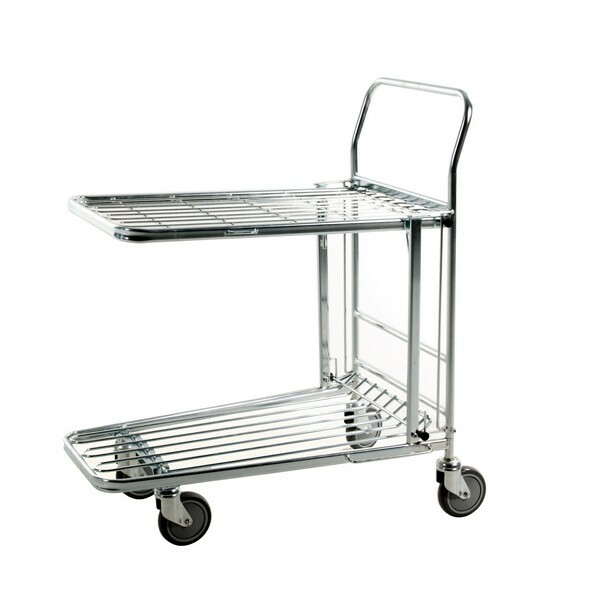 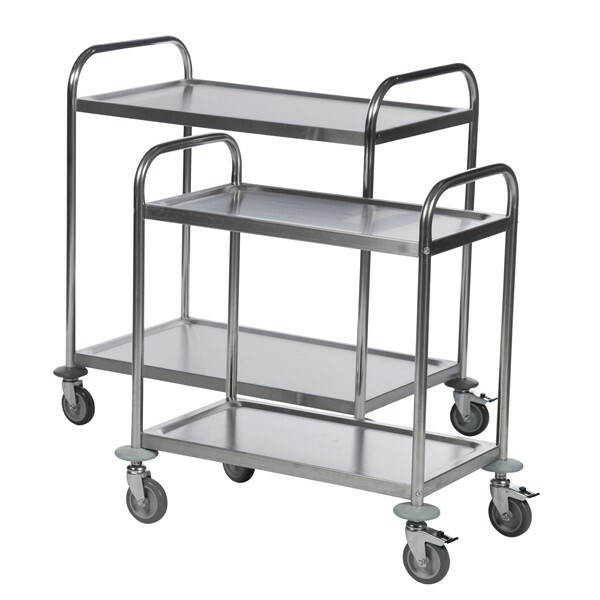 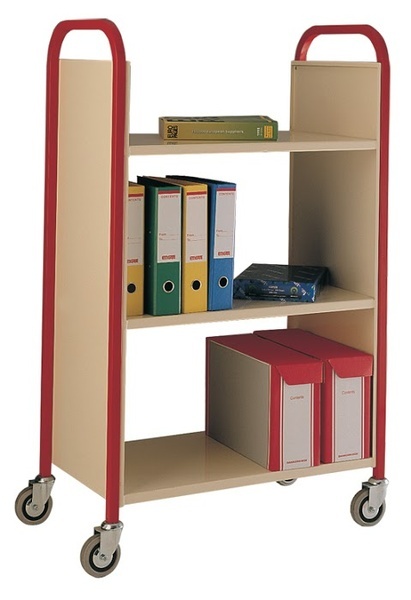 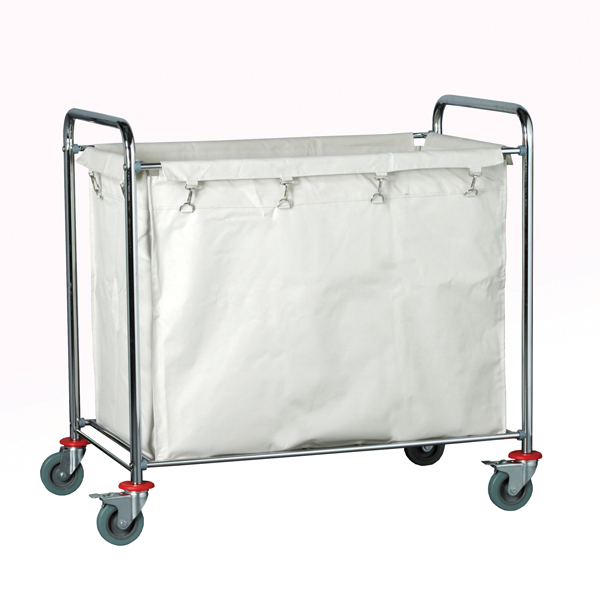 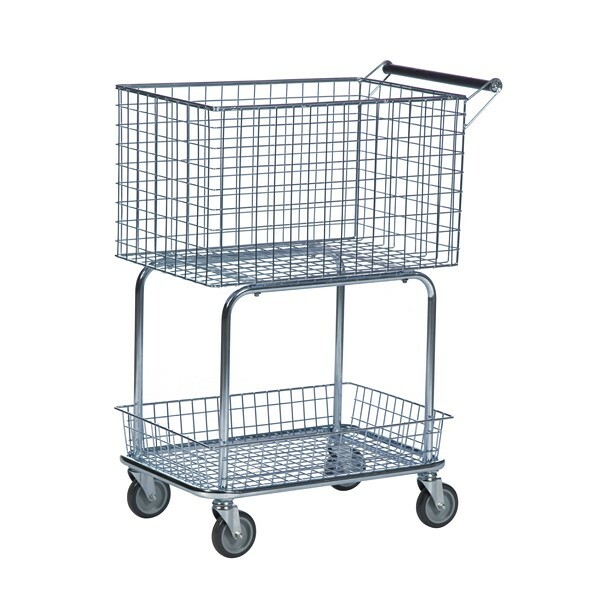 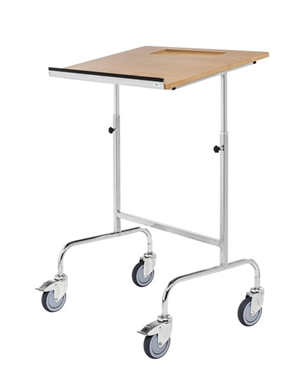 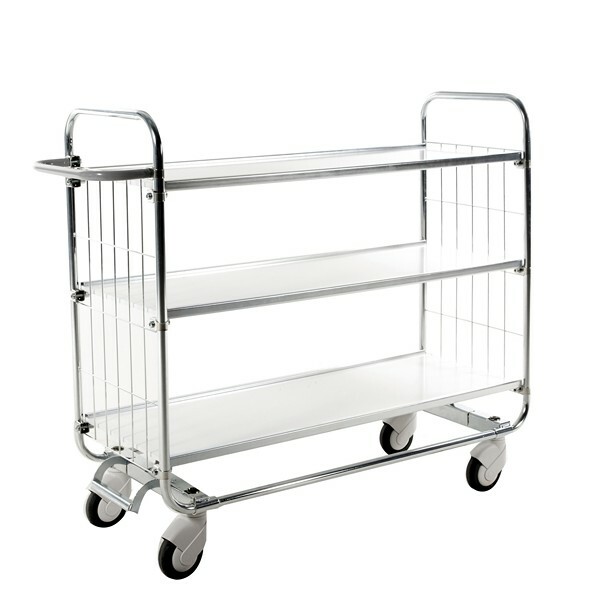 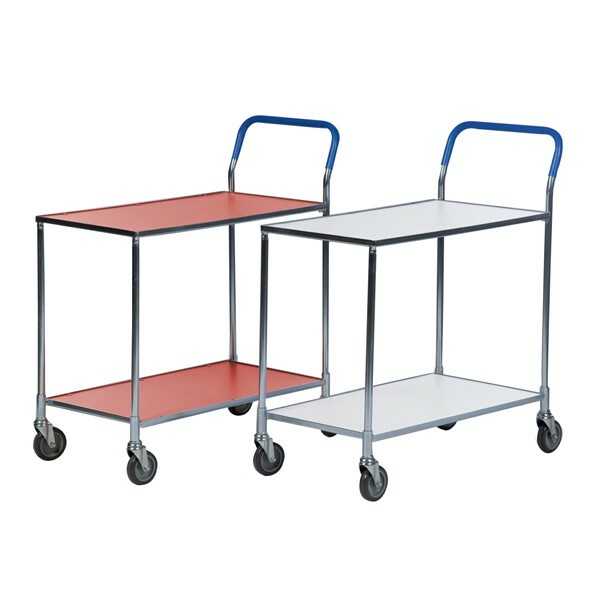 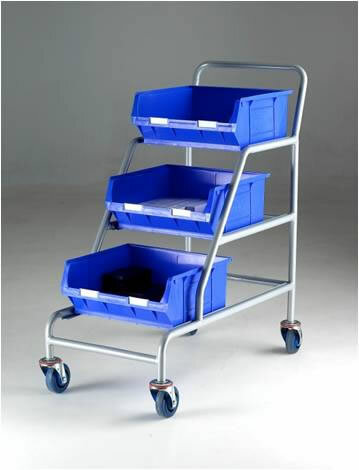 In addition, we are proud to offer several varieties of trolley, including the in store platform trolley and the all round trolley. 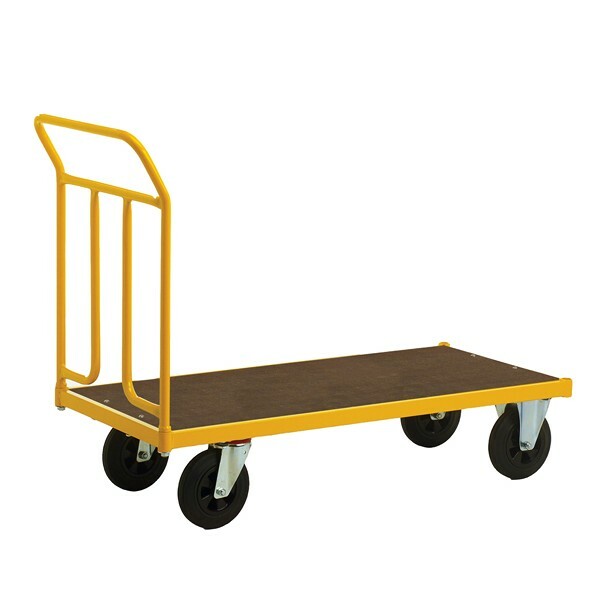 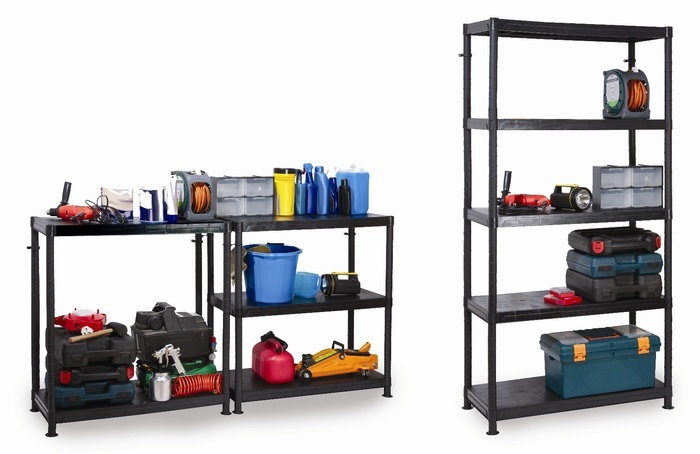 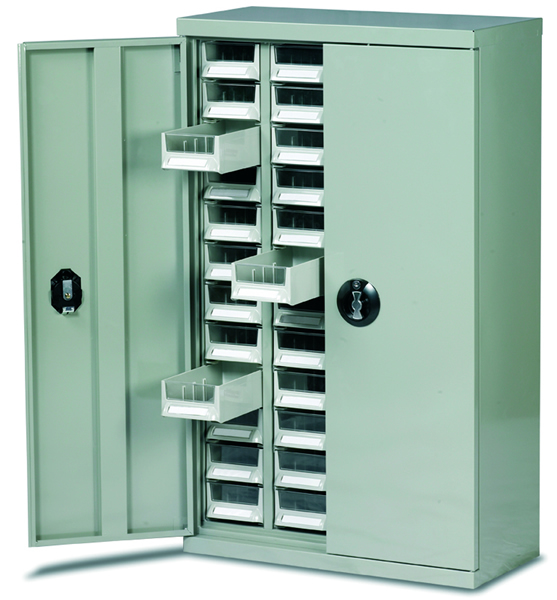 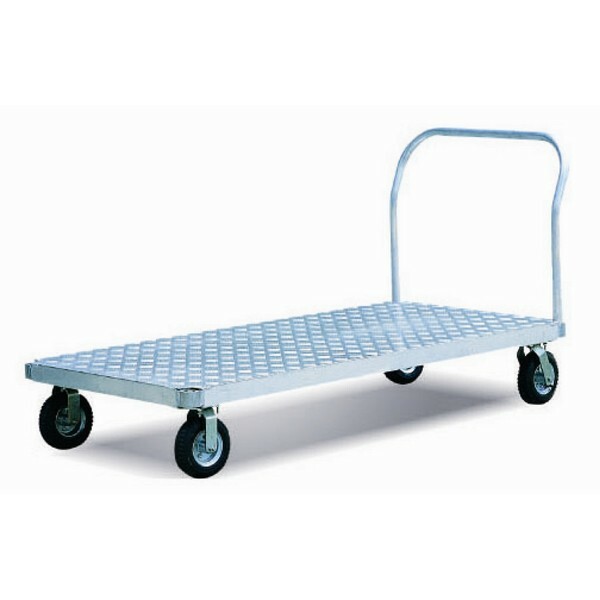 No matter what platform truck you may need, we have the perfect option.